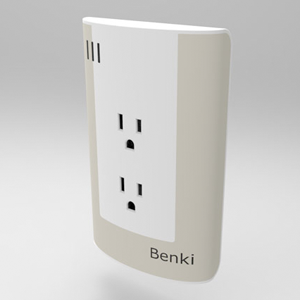 Benki turns all of your appliances, and other home devices into smart technology. Their minimalist plug-and-play devices combine sensors with wall outlets and built-in wifi to make it super-simple to take full remote control over every piece of technology in your home. 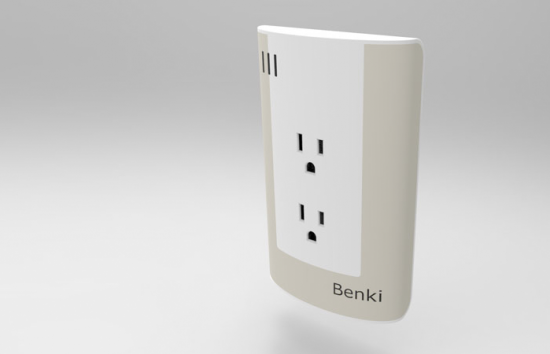 In addition to all the sensors, Benki even monitors how much power your devices use. The companion iPhone app is your control panel. 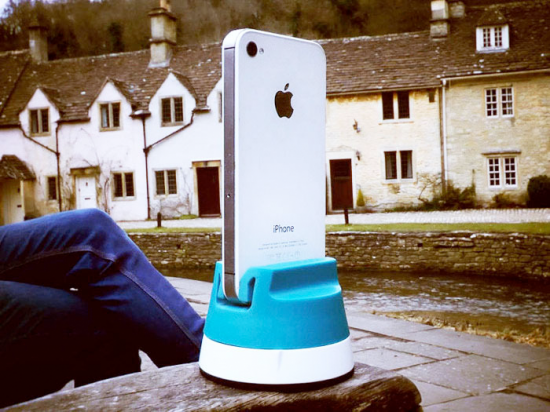 Last week, we featured a doohickey that rotates your iPhone for taking perfect panorama shots. BubblePod may look similar, but it’s a whole different animal. Yes, it holds your iPhone and it rotates to take panorama shots, but stay with me. BubblePod is more than hardware; it’s also software and a social network. It enables you to take a full, 360 degree photograph, by controlling each shot that it then automatically stitches together to create a perfect composite. Once it’s done, you can upload it to bubblepix.com, where you can view it in a special format that gives you control over scrolling it back and forth. It’s sort of like Instagram for panorama shots. 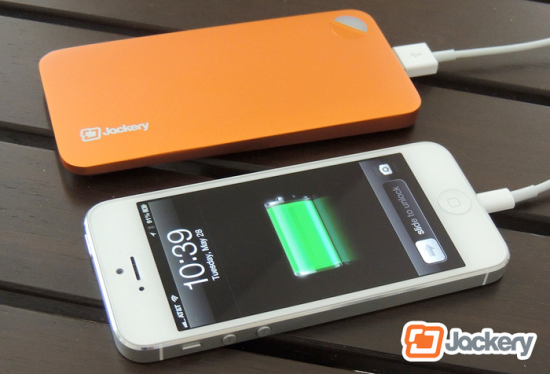 Ultra-thin portable battery charger for iPhone 5, it’s about the same size and shape of your favorite smartphone, and it will fully charge your iPhone up to three times (depending on which model you choose). It’s made using the same aluminum molding process that Apple uses, and it’ll hold its charge for six months (!!) when you’re not using it. Impressive. If you carry a lot of accessories for your iPad — power cord, EarPods, stylus, adapters, etc. — then this could be the perfect iPad add-on. 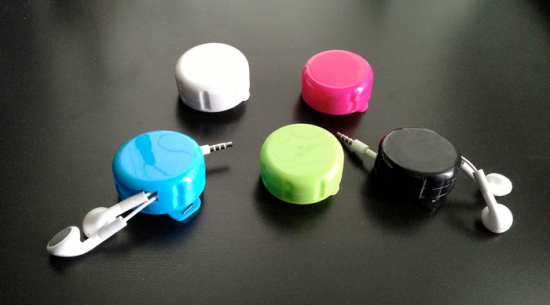 It snaps to your SmartCover magnetically and has lots of storage space to hold all of your doodads. 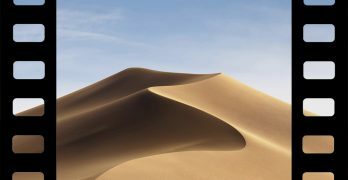 But it’s sleek, smart style makes it look like something Apple might have created itself; in other words, it doesn’t stick out like an eyesore. It also functions as a carrying grip for your iPad, and a stand. Very cool. 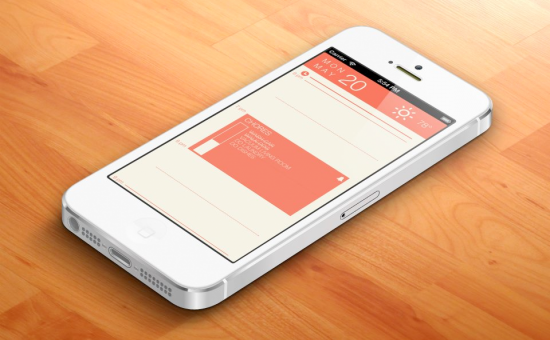 A smart, minimalist day planner app that boasts a gorgeous flat design that Jony Ive would love. 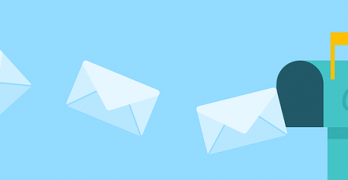 Everything is intuitive and user-friendly, down to the way you can grab and drag an event to another spot on your calendar (why can’t the iPhone Calendar app do that?). Individual events get their very own to-do lists, you can pick whatever color scheme suits you, and then there’s my favorite little touch: it integrates the weather. On the right side of the top bar (the date and day of the week are on the left side), current weather conditions are shown with the temperature and a little icon to depict sunshine vs. precipitation. Flip ahead to another time of day or up to five days from now, and you’ll get a weather forecast instead. It’s genius. Apple, give this guy a job! As the name suggests, iCoil is a tiny case that holds the cords to your EarPods or EarBuds, and winds them up when not in use. The case’s purpose is to keep your cords from getting tangled, and anyone who’s ever owned a pair of in-ear headphones knows how easily and how often they get all tangled up. A smart idea, and an inexpensive accessory. A cool way to organize up-to-the-second data in a lovely and useful way. 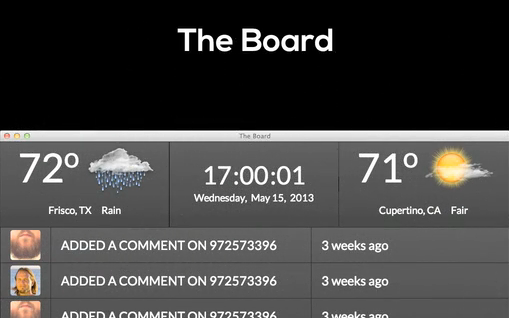 It’s kind of like the Status Board app for iPad, only it’s more universal. It’s built on HTML 5, so it works on Mac, PC, and Linux systems. Their $10k+ goal may be out of reach, but we like the thinking behind this one. Choosing to pledge financial support to any Kickstarter project always carries risks. Apple Gazette will not be held responsible for any failures on the part of a project’s creator(s). These are the projects we think stand the best chance of succeeding, and that look the most interesting and useful. These listings do not represent paid endorsements, and are selected at the sole discretion of the staff of Apple Gazette.